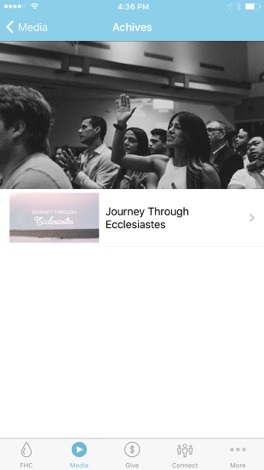 The official Florida Hospital Church App provides easy access to live streaming, message archives, podcasts, event dates, and connection opportunities for this growing multi-generational, multi-cultural faith community in Central Florida. 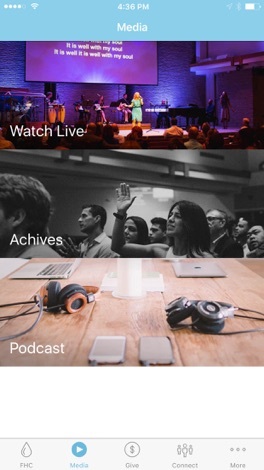 - Stream live or archived sermons at your convenience. 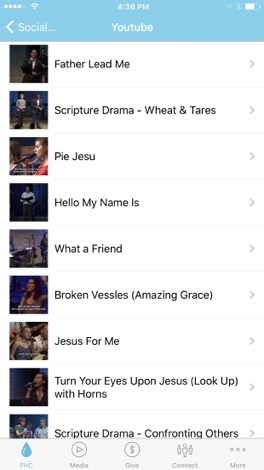 - Use live or archived sermons in your community group, and use discussion questions to begin a conversation. 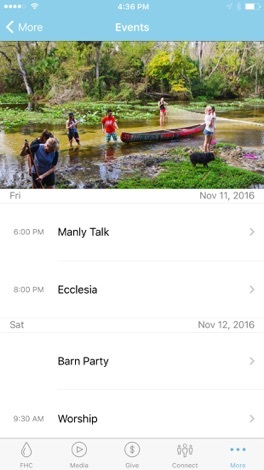 - Find event information to add to your calendar. - Discover connection and service opportunities. 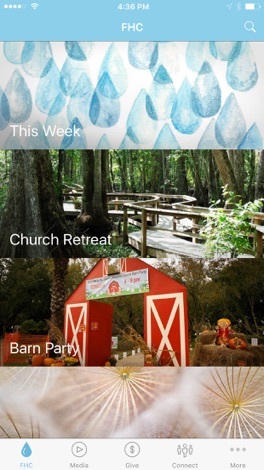 FHC is a diverse congregation in Orlando, Florida. Our mission is loving people into a lifelong friendship with God. We are . . . single, married, divorced, female, male, straight, LGBTQ, poor, rich, old, young. At FHC, we welcome any member of the community to join us in worship. We don’t care if you’re a practicing Christian or got lost in traffic and wound up here by mistake. We want to offer you grace and peace as you begin or continue your faith journey. We are FHC, and we’re all welcome here. Mobiles Instandhaltungsmanagement (MIHM) MIHM bietet eine papierlose Erfassung zur Durchführung und Kontrolle der notwendigen Maßnahmen für den Bereich Instandhaltungsmanagement.